Posts: 167 Some guidance would be appreciated here. I can't fire up the engine because, apparently the gas does not make it to the carburetor. The carb stays dry. The first time, I suspected the fuel filter. I checked it: It was soaked with gas and looked fine (neither clogged nor dirty), so I put it back. Tried again to start the car: It fired up like a charm. Once, the engine starts, it runs fine and does not seem to starve from gas. Obviously, the fuel pump works. If I start the engine shortly after shut it down, it starts fine. After a night however, I am back in the same situation. It looks I can't prime the car when cold/fry. Can't figure out why. Posts: 6805 What carb is it? Holley, Q-Jet, ??? Has it been rebuilt recently? When a friend and I rebuilt the Q-Jet on "BLKBRRD" during the "putting it back together" process we forgot to do one tiny little step that stops the float bowl from slowly draining. So I have had a similar problem with starting the car after it has sat for a bit. Same day starting has not an issue. When the car has sat it takes a bit of cranking (it usually takes several 10 second cranks) to get fuel back into the carb but it has always started. Many, MANY years ago I had a fuel issue with my daily driver. Most of the time it would start and run fine but it would occasionally just die. Then after a bit it would start up and run fine. Not wanting to get stranded somewhere I took it in to get checked out (the car was still under warranty). Everything in the fuel system checked out fine but the mechanic had a hunch. He pulled the fuel pump off and opened it up. What he found was one of the internal valves had come apart so pieces were floating around inside. He theorized that occasionally a part would lodge itself blocking off the fuel flow. A new fuel pump solved the problem. Thank You Norsky for sharing this. It is a Q-Jet. And Yes, it has been (professionally) rebuilt recently. It sounds like your experience is VERY similar to mine. What exactly is the "one tiny little step that stops the float bowl from slowly draining"? My fuel pump is fairly new (a year or two), so I would not expect it to be the problem. Posts: 958 What do you mean by "prime the carb"? Accelerator pump? 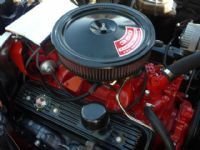 Someone with more carb rebuilding experience than I can chime in on what to do but I just did quick Google search for "how to rebuild a rochester quadrajet carb" and several things to look at popped up. 1976 Silver/Firethorn. 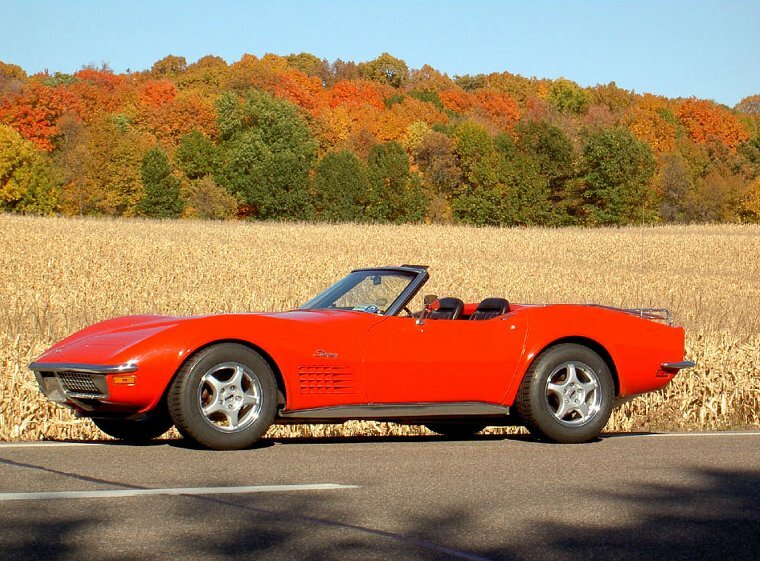 L48, 4spd. Original 2 bolt, vortec heads, 9.4:1 CR, Speed Pro Cam: 224/224@0.050, 112 LSA, Eagle Steel Crank. Posts: 833 I would recommend two books for all those running q-jets. In that order. I rebuilt my q-jet myself step-by-step with Cliff's book. And used his rebuild kit that is designed for ethanol fuel. I used it untested after the rebuild to start and break-in the cam on my engine that I rebuilt at the same time. Wasn't the smartest idea in the world and I was pretty nervous about it, but it worked out fine. Both engine and carb are running fine 7 years later. I haven't even really had to touch the carb. Engine fires very consistently after 3-4 seconds of cranking when cold. And hot starts are no problem either. 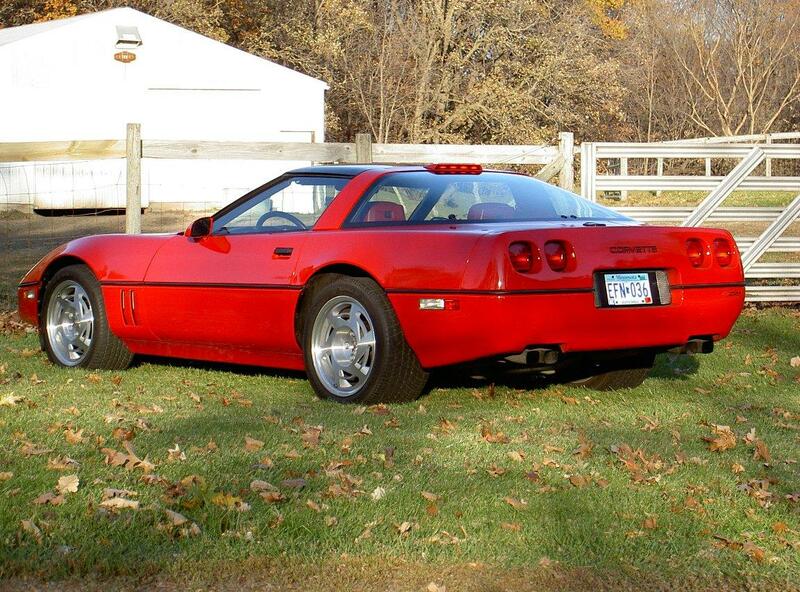 Posts: 958 Christian, you should PM Lars over on Corvette Forum. That's his handle and he is the go to guy on rebuilding and tuning QJets. Thank you guys for your insights. The problem is now crystal clear for me indeed: It is just that the bowl drains when the car sits for 24 hours or more. If I put some gas in the carb before cranking, it fires up like a charm. Otherwise, it takes 40 seconds, which is a lot for the battery. But it starts eventually. I keep the information regarding rebuilding the carburetor which was just rebuilt. It works fine beside this issue. SO, I guess I willl live with it for now, until I am tired of it. The well plugs on the bottom of the main body are leaking. MOST carb kits come with a small rubber-like sponge to insert under the plugs before bolting on the carb base, to stop the leak. They don't really stop it, just slow it down. The real fix is to clean the area, and use a small mount of JB Weld on the plugs to seal them. Some have gone as far as removing the plugs(soft lead plugs), tapping the holes, and inserting screws/bolts into them to seal the leak. That's a bit much, for me. The JB Weld will fix it for much longer than the rubber band-aid in the kits, and costs less than having the main body machined for screws/bolts.